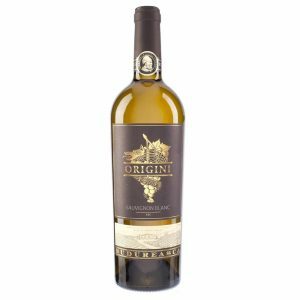 This Cuvee was created from the best harvest of 2016. 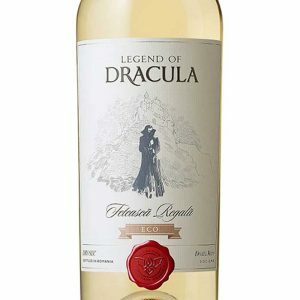 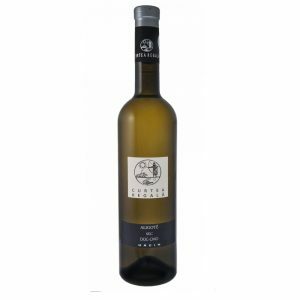 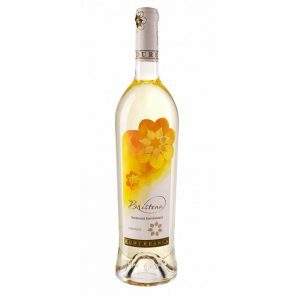 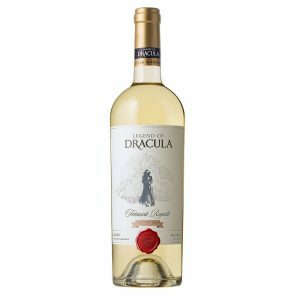 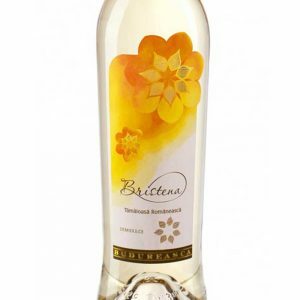 The varieties in this blend are Chardonnay and Pinot Noir, which give it extra elegance and finesse, and Pinot Blanc witch adds to it minerality. 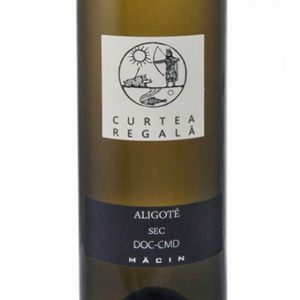 The word that characterizes this Cuvee is ELEGANCE. 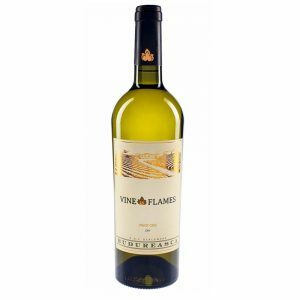 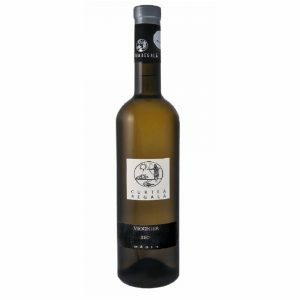 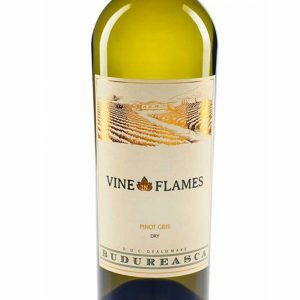 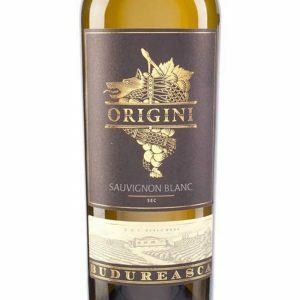 Long maturing in the bottle for 18 months gives it a sparkling, persistent and fine pearling. 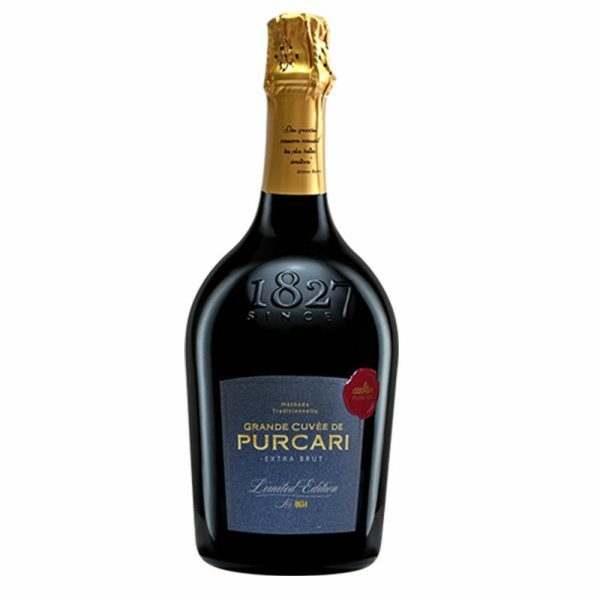 Over the years, Cuvee de Purcari will continue to get older and will become more valuable and precious. 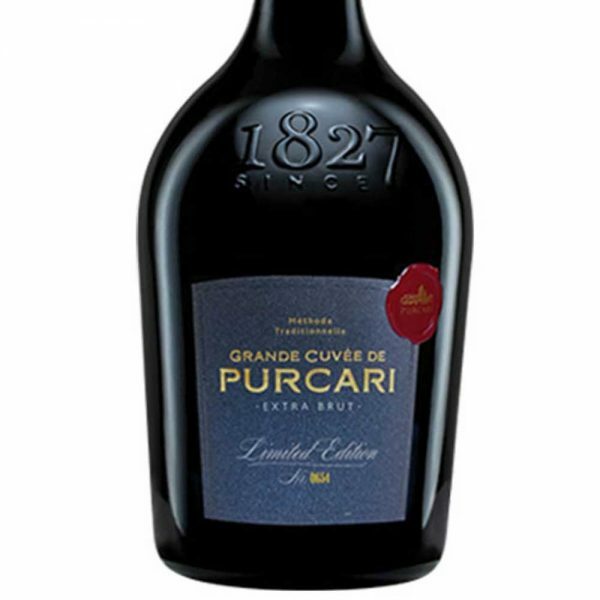 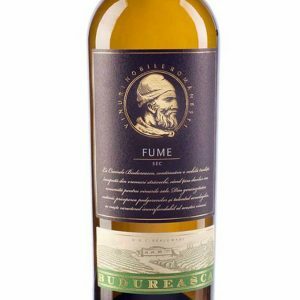 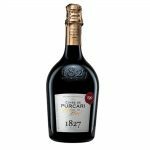 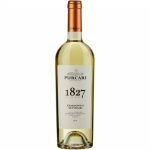 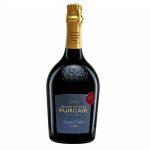 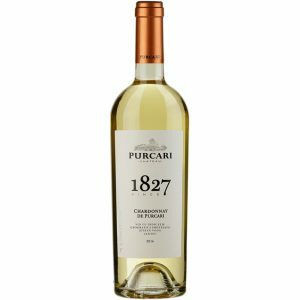 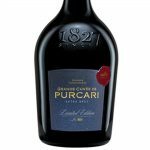 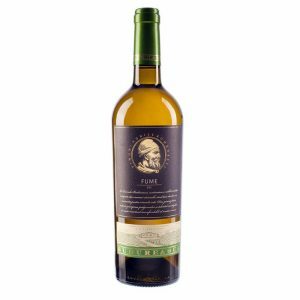 Grande Cuvee de Purcari may be instantly enjoyed, or could be stored in the wine cellar to be admired over the years.